Home>New Songs>Pusha T Songs> Pusha T Trades His Pyrex For A Spirit Pot On "Santeria"
Pusha T is no different than a Priest. You would think the sacred language of Santeria would be something a person in America would be unwise to apprehend. Enter Pusha T, a man on a soluble mission, not to rid us of possessive spirits, but to grasp the very principles of the ancient art. As Pusha puts it: "living with lost faith" is inevitable when circumstances are drummed up without your consent. If the overarching theme on "Daytona" is of demons catching fire or simply catching up, then "Santeria" is the moment before Pusha T sees his ego unravel the mysteries of life. Think of it as Pusha T trying to explore his psyche through a recollection of past events. "Santeria" produced by Kanye West and Mike Dean is causing a psychotic reaction on the Internet, as is the rest of the cohesive package that is Daytona. 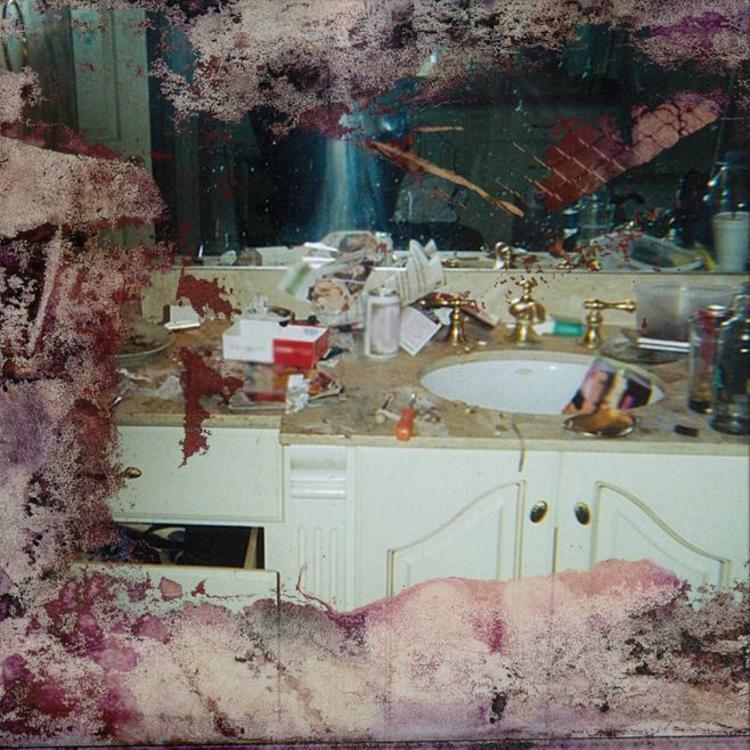 Sure it feels like a cheat to have Daytona compared to full length classic albums, but maybe this is fair remuneration for Pusha having to spend all this time in the dugout while G.O.O.D. Music got their ducks in order. Either way, Daytona is here, "Santeria" is great and please by all means don't wait another 3 years before you drop another. SONGS Pusha T Trades His Pyrex For A Spirit Pot On "Santeria"